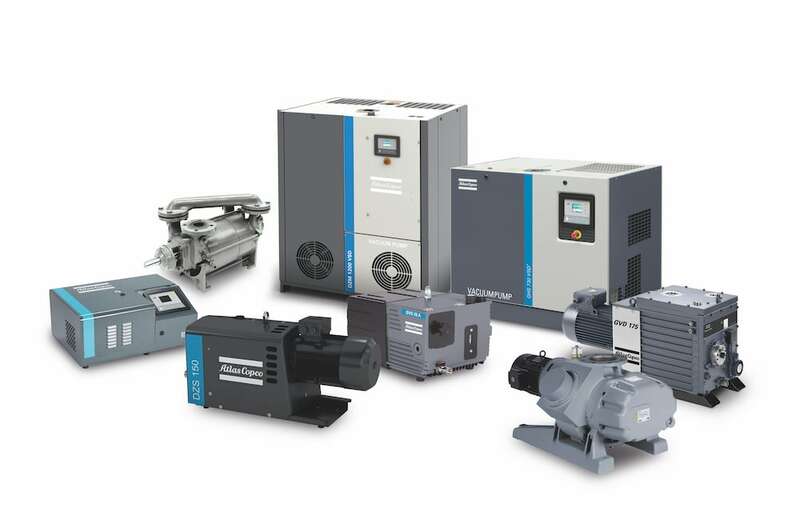 Vacuum leaks manifest themselves differently than line leaks from compressed air systems. Audible noise, bubble testing and sometimes smells are common for pressurized systems but none of these tactics work for vacuum leaks. Vacuum leaks can result from physical holes in structures, contaminated seals or even gases that emit from the vessel walls. The leak can be microscopically small and yet drastically affect the process. Depending on the pressure range you’re operating in, various vacuum leak checking techniques exist. Solvent Tests – Rough vacuum leaks respond well to solvent tests where acetone or alcohol are sprayed on the component and a change is shown on the vacuum gauge (e.g., thermocouple gauge) indicating a leak. Pressure-Rise Tests – Another way to test the system for leaks is to do a pressure-rise test, which measures the rate the pressure in the vessel rises over a given amount of time. The pressure-rise test indicates whether or not you have a leak but not necessarily where the leak is located. If the vessel leaks faster than expected, you may have to conduct a more refined investigation to find your leak. As you drop deeper in vacuum, lighter gases such as Helium are used to spray around the leak. 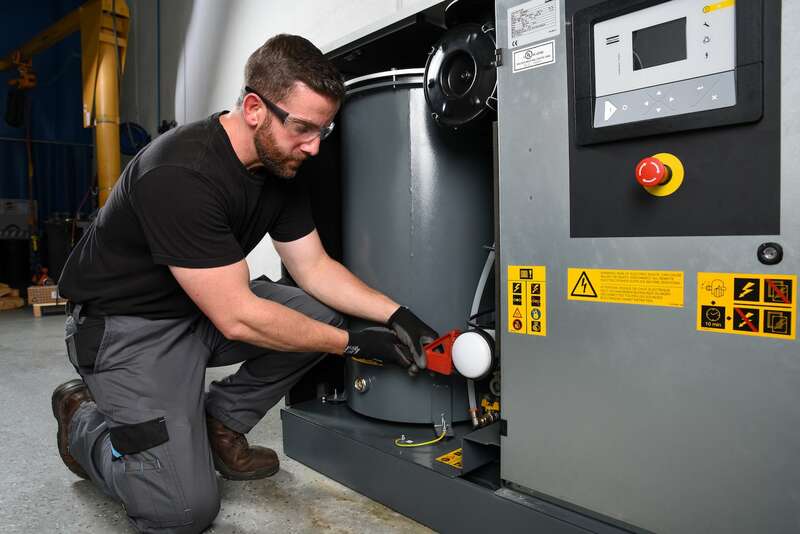 Any helium ingress would be detected on a mass spectrometer or leak detector, giving the technician a precise indication of what and where the leak is on the vessel. This works well for medium to fine vacuum levels but is not very effective at rough vacuum. 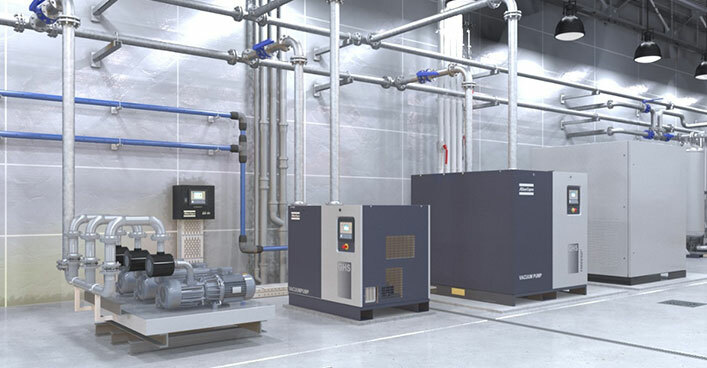 Leak free systems are key for good process results and system operation. Depending on the vacuum level you are using will determine the method for finding and sealing the leaks. 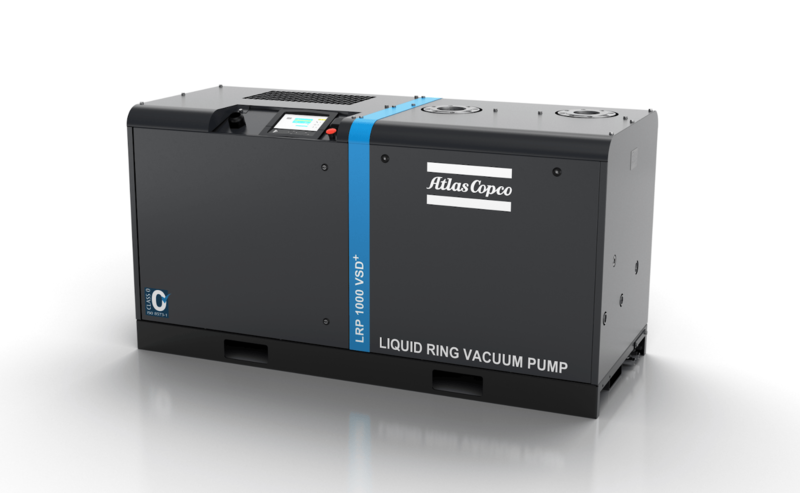 For more information on how you can identify potential vacuum leaks in your system, please contact an Atlas Copco expert.